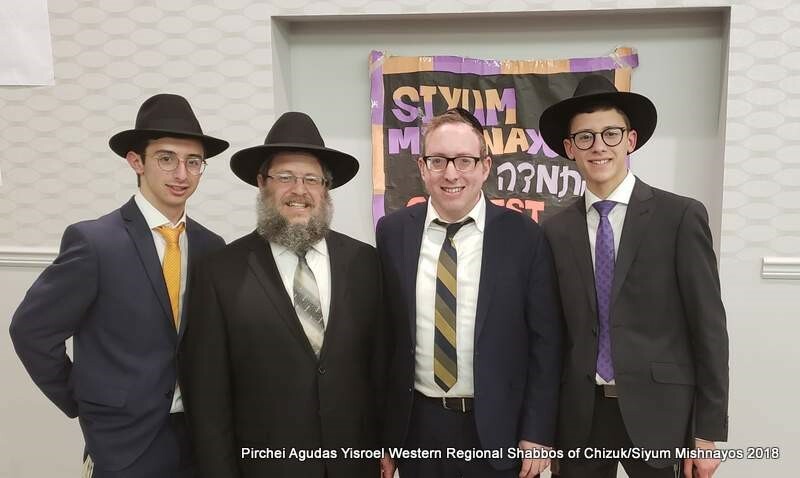 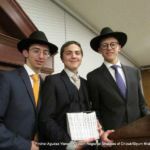 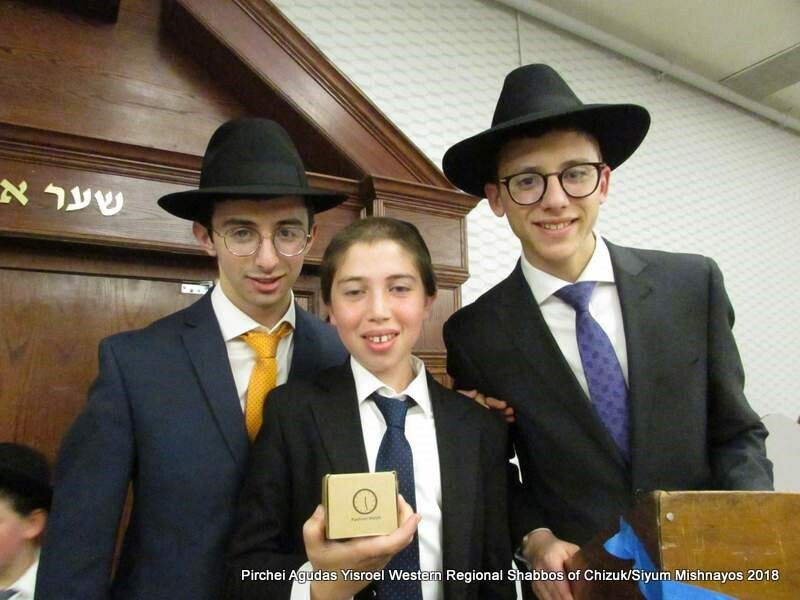 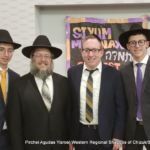 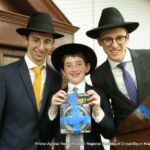 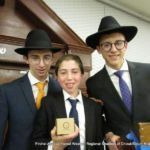 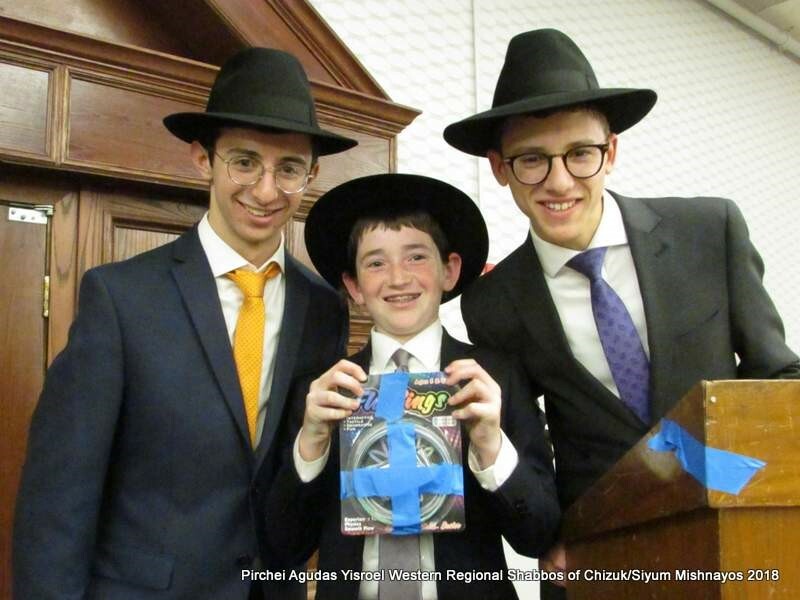 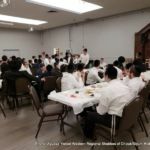 Pirchas Agudas Yisroel of Denver hosted a Shabbos of chizuk, ruach and limud mishnayos on Shabbos Parshas Shelach for the Pirchei Agudas Yisroel of America Western Regional Siyum Mishnayos. 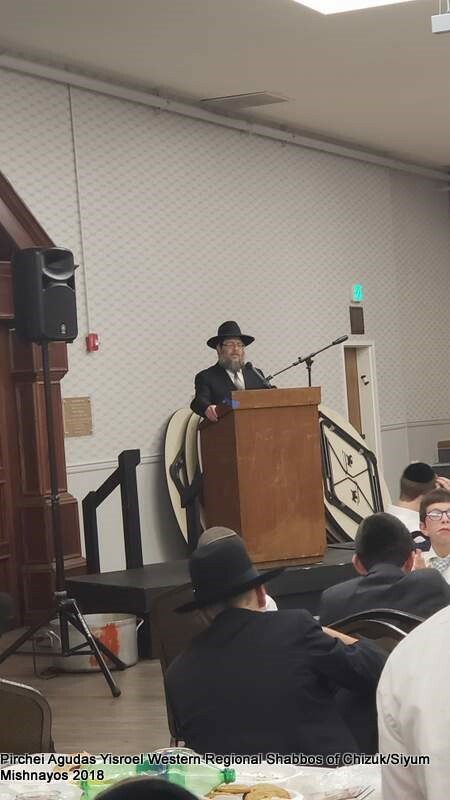 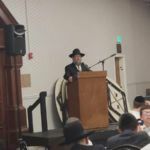 The event, which began Thursday night and ended Motzaei Shabbos with the grand Melava Malka, took place at Yeshiva Toras Chaim of Denver and was coordinated by Ezriel and Dovid Abrams. 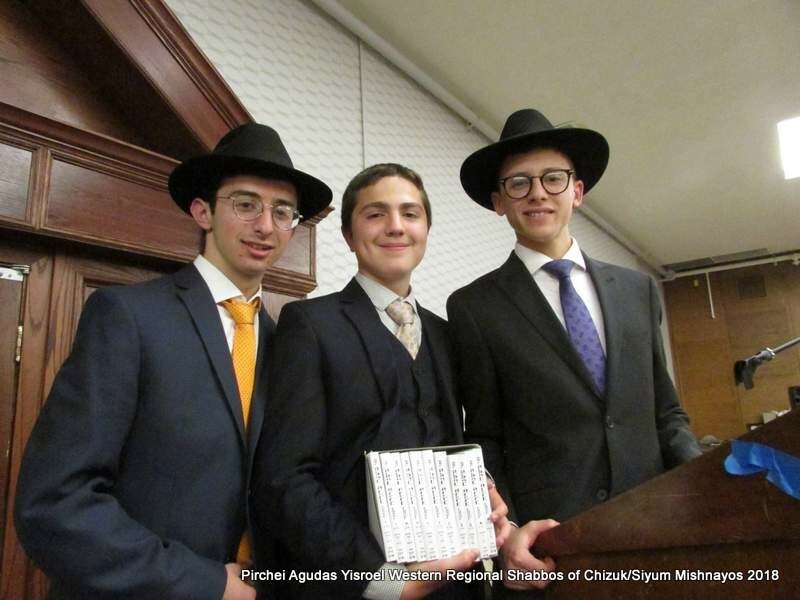 The month-long Mishnayos contest was directed by Rabbi Raphael Schnall, Rebbe, Denver Hillel Academy. 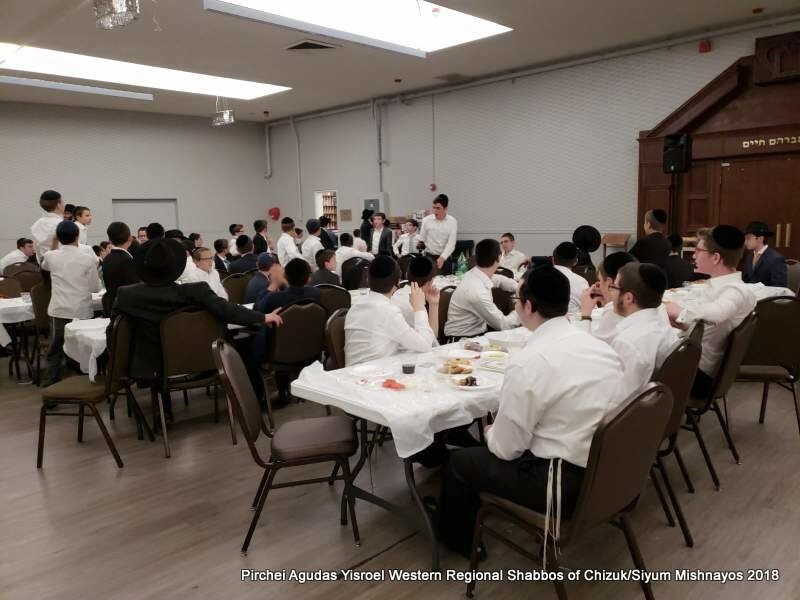 Throughout the Shabbos, the Pirchim from the Denver neighborhood were learning Seder Kodshim with their Mashpiim and enjoying the yeshiva’s warm atmosphere. 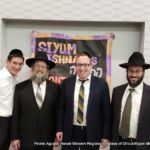 Speakers over Shabbos included the Roshei Hayeshiva, Rabbi Yitzchok Wasserman and Rabbi Yisroel Meir Kagan shlit”a; Masgiach, Rabbi Dovid Nussbaum shlit”a; the Menahel, Rabbi Naftali Seidenfeld shlit”a; and Rabbi Ephraim Levi, National Director of Pirchei Agudas Yisroel. 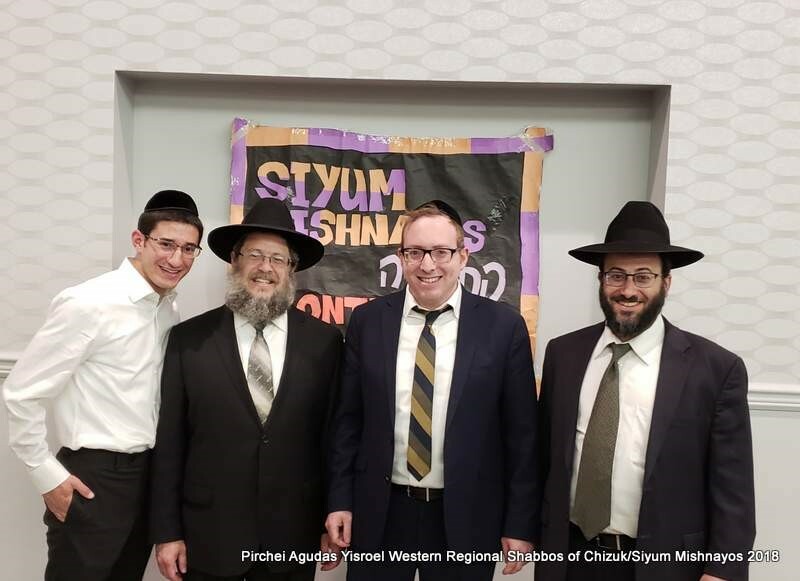 A special appreciation for Yeshiva Toras Chaim of Denver for opening their doors to this event.